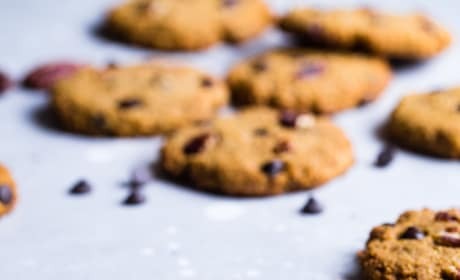 Easy Chocolate Chip Cookies make lunchtime fun! 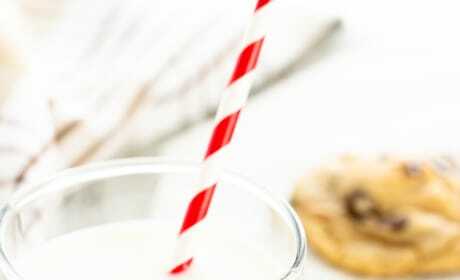 What a sweet treat to tuck into your kiddo's lunchbox. 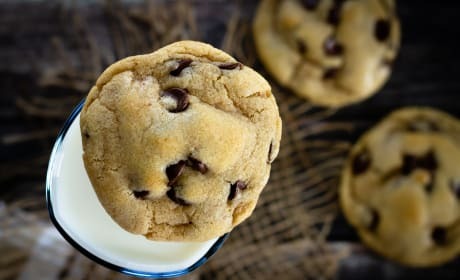 Easy Chocolate Chip Cookies? Yes, please! They come together so quickly, you'll bake them up in no time. 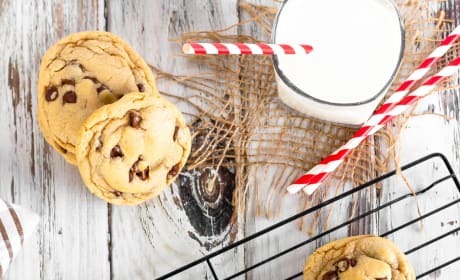 Easy Chocolate Chip Cookies you can make just in time for after-school snack! Look how pretty they are. 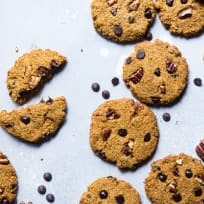 Easy Chocolate Chip Cookies make snack time a happy time. 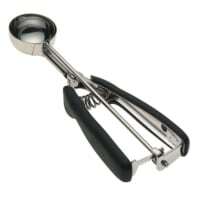 Plus they'll make your house smell amaaaaazing. 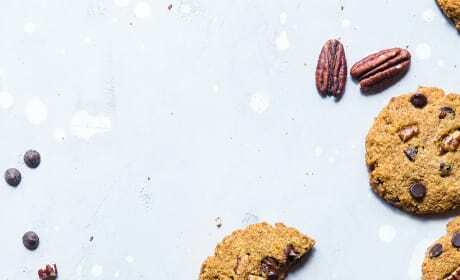 Keto Pumpkin Chocolate Chip Cookies mean you can still be in the holiday spirit and keep on plan. Hooray for that! 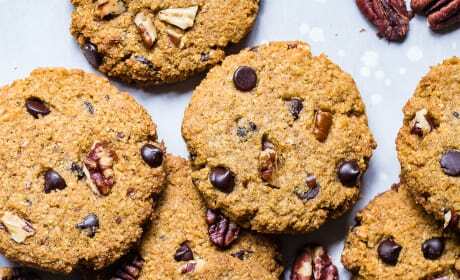 Keto Pumpkin Chocolate Chip Cookies are full of fall flavor and fun. 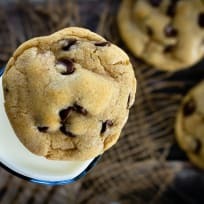 Grab a cup o' joe and a few of these for your afternoon snack. 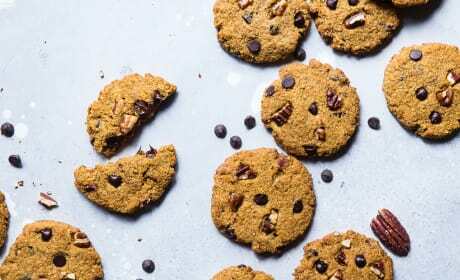 Keto Pumpkin Chocolate Chip Cookies are the perfect snack alongside your cup of tea. What a delightful afternoon! 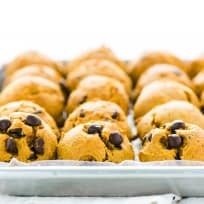 Keto Pumpkin Chocolate Chip Cookies are a delicious way to snack and not blow your plans! We love that pumpkin and chocolate combo. 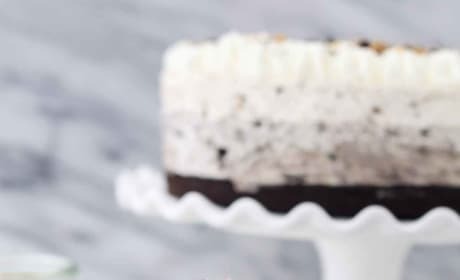 This Oreo Brookie Mousse Cake may take a little work, but it's SO worth it! Dig in. 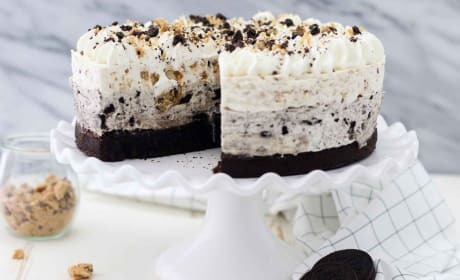 Oreo Brookie Mousse Cake is layers and layers of goodness. 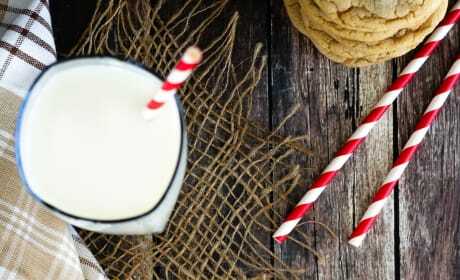 Who's ready for dessert? 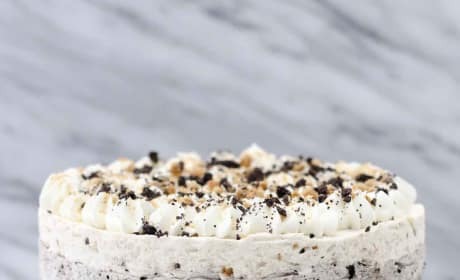 Oreo Brookie Mousse Cake is one decadent dessert. 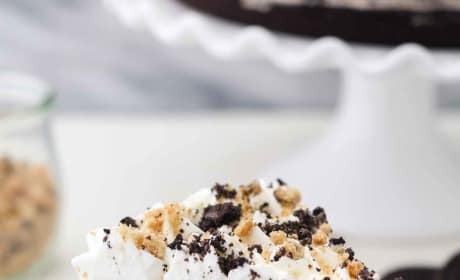 It's time for a party, just for an excuse to eat this dessert! 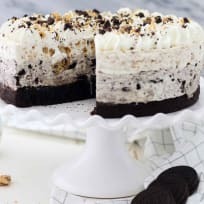 Oreo Brookie Mousse Cake combines two types of cookies, cheesecake, and well.. love, to make one epic dessert. Who's ready?